My watch is stuck between 2.00 and 2:30; it’s a do or dhai situation. Vishwanathan Anand gets tense when the waiter asks, ‘Check de doon’. Friends pay food bills on a de-tu-de basis. The salaried class feel that the changing nature of taxes is too T.D.S. I wash the dishes at her house, she washes the dishes at mine. 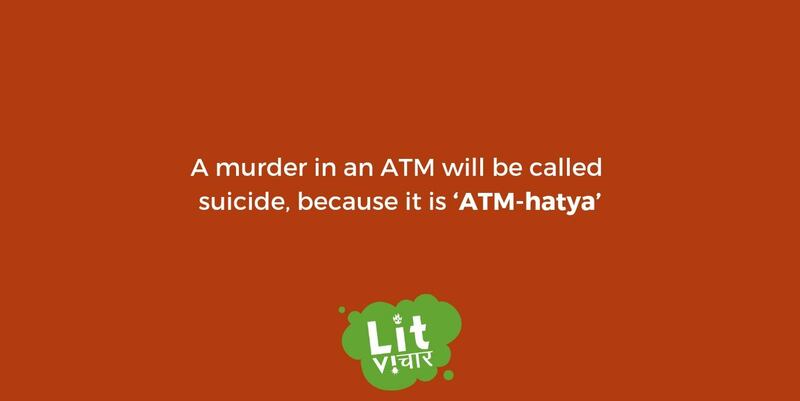 A murder in an ATM will be called suicide because it is ‘ATM-hatya’. 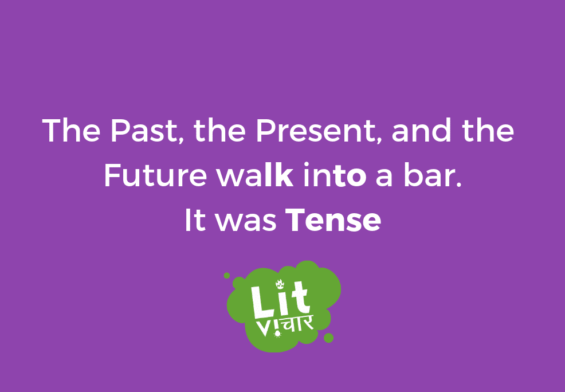 If your friend changes a lot in four years, what will he/she be called? If someone lands on Mars, what will he/she say. 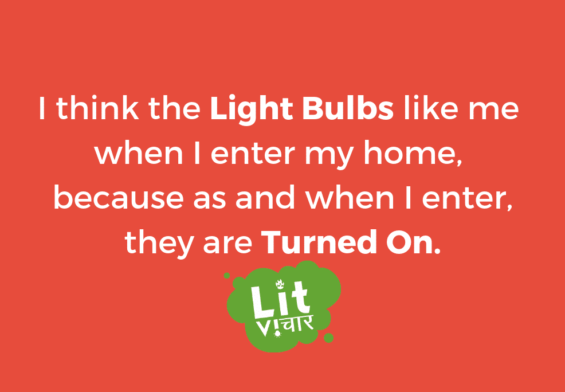 What do you call a former IT engineer?